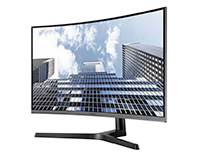 Lease Samsung’s new 27″ Curved LED Display from HardSoft! 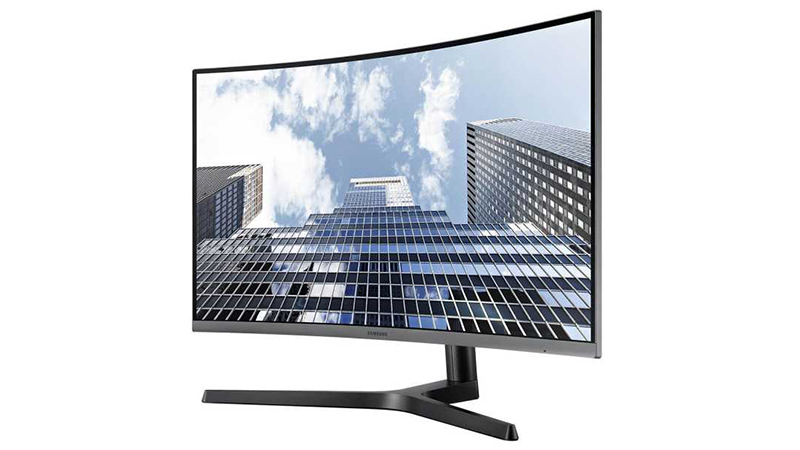 Samsung’s new 27″ Curved LED display with USB-C connectivity is a perfect display for any office or home task(s) from; High-end Gaming to beautifully displaying crystal clear Spreadsheets. Enhanced visual clarity with the Ultra WQHD resolution, boasting a definition a full four times better than Full HD. Increased viewing comfort over traditional monitors with the new industry-leading 1800R curvature, specifically designed to follow the natural curve of the human eye, avoiding unnecessary eye-strain and fatigue. Leasing from HardSoft has never been easier with new E-Sign Technology! Talk to one of our Sales Team online or over the phone today!